Jackson, Mississippi, 1962. Aibileen is a black maid raising her 17th white child. Minny, Aibileen's best friend, is the sassiest woman in Mississippi: a wonderful cook with a gossip's tongue. Graduate Skeeter returns from college with ambitions, but her mother will not be happy until she's married. Although world's apart, Skeeter, Aibileen, and Minny's lives converge over a clandestine project that will change the town of Jackson forever. I love the voice of the narrator. 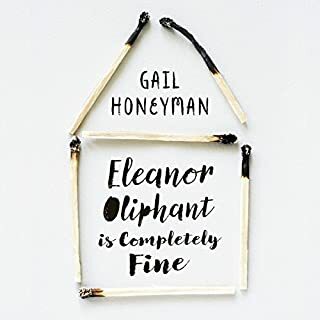 She makes it personal and adds to an already wonderful story that reveals a time period America would probably like to gloss over or drift past. It's small town and small minds but it's informative: revealing the people and relationships that make up this community on the brink of change. Loved it! What made the experience of listening to The Help the most enjoyable? 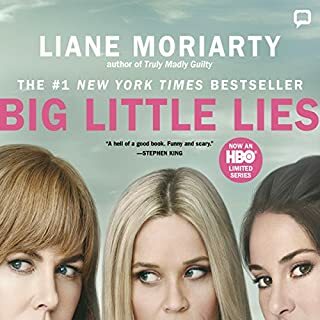 I don't think I could distinguish between Aibeleen or Skeeter, I enjoyed their characters development, how they moved from being quite contained and suppressed into strong, independent, internally powerful women. When Minny got her revenge on Hilly. When Celia and Minny finally opened up to each other. The narrators were great! I had put off reading/listening to this book for a while, I wish I hadn't it's such a beautiful book. A book I never wanted to end. This is such a great story about coloured maids in Mississippi and how different their lives were because of their colour. The narrators are seriously the best I’ve ever heard and I totally lost myself in the characters and their day to day struggles. I didn’t ever want this book to end and if a sequel ever comes out I’ll be the first in line to purchase it. Do yourself a favour and listen to this book, you won’t regret it. All the 5 star reviews explain it is a great book and well read by the 4 narrators. Just makes you said when it’s over. What a beautiful book and meaningful story this is! A Fantastic story. brilliant writer and magnificent narrating, thank you I enjoyed tremendously. A must read. loved it. great book and narration. Best audiobook I have ever read! The performances, the sorry and the heart in this book is just unreal. So many feelings! Do yourself a favour, read this. i only listened to this book cos my wife wanted me to, but i love every minute of it. simple story with real heart written brilliantly.... i dare anyone not to enjoy this book. This book is magnificent. It is well read and I didn't want to listen to the last bit because I didn't want it to end. Both the writing and the narration were effortless. I totally agree with the person below who said "Time Traveler" - I feel like I've existed in two places at once for the few weeks or so that I've been listening to this novel. This is a compassionate and redemptive story and my only regret is that it's over. 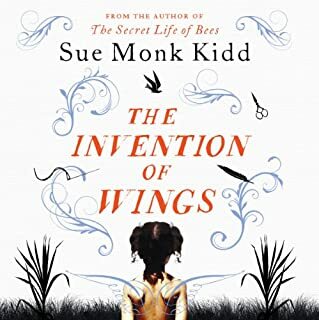 Apart from the fact that this is a lovely story, I was blown away by the dramatisation of the text... it wasn't a reading at all; it was an artistic production. It was so well done, that I almost felt I was watching a film... the acting was so professional that I could "see" everything that was happening. I just couldn't stop listening, and like any good film, I'll be going to it again and again. This story was just great. The narraters did a fabulous job, made the characters very beleivable with the accents. 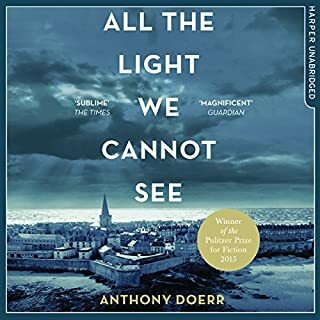 I just couldn't stop listening, it really had me enthralled, but i must say i was a little dissappointed with the ending, but mostly just because I wanted to know what happened further down the track, to me it seemed to end quite suddenly. But all in all a great book, very highly recomended. I dithered for a long while about buying The Help because books so often don't live up to their hype and because I was afraid it was just going to play the emotional card be a tear jerker. This one really does live up to the hype and while it is very emotional in just about every way you can think of, it's in a good way. You come out of it in the end wishing you could meet the characters and either hug them, or give them a piece of your mind and then some. It's a great story, well written and well narrated. I just don't think there's enough good that can be said about this book. Well done Kathryn Stockett. Well done narrators. This is a book which is hard to stop listening to, the type we are all looking for. The story is wonderful and very moving as it describes the different conditions of life and views between black and white people during the civil rights movement in the 60s. The story also pictures the situtation of the white children being cared for by their black nannies, a situation which put them inbetween two different worlds. The characters in the book are read by different voices, which are wonderful to listen to and they all make the book come alive. I envy all of you who have not yet listened to this book. cared for by the black "Helpers" during daytime, which I found both moving and interesting. 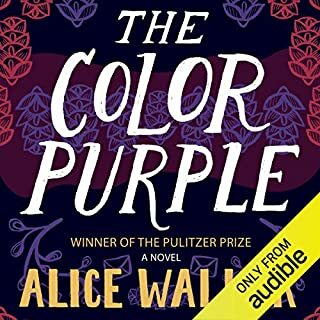 This is one of the best books I have heard, the narration by four actors is simply beautiful and the story so gripping I couldn't stop listening. I cannot praise this book highly enough!! Each character was read so well that I was both thrilled and amazed. I did not think before buying it that all the characters would be played out as well but I was pleasantly surprised. I warmed to the characters from the opening lines. I went through a series of emotions while reading this as it is so thought provoking and touching and funny and awful at the same time. 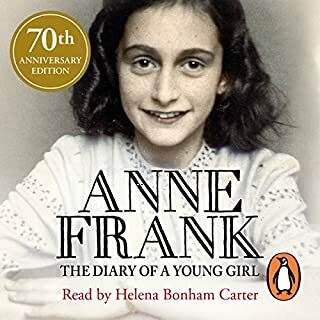 When I say it is awful I mean details of the way people were treated were awful but I recommend everyone to read this.I had read the book previous to this and I can say this book told the story very well.The character of Minnie is hilarious and you cant help smile listening to her being portrayed on here. I could just picture her in my head so easily as she sarcastically answered back .In fact all the main characters are really great. Please go buy this book as it is a really really great story . I can't tell you how sad I was to finish this book, from the first half hour I was wishing it wouldn't end. 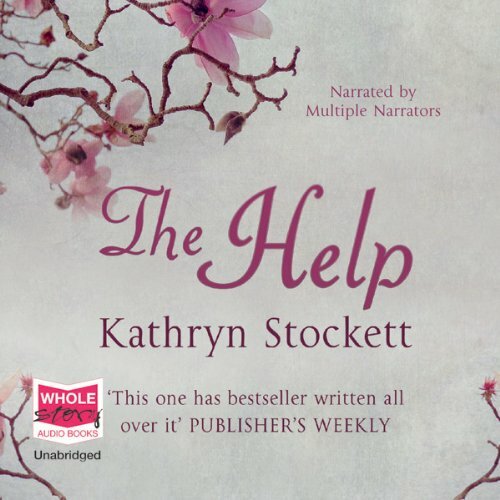 The audio recording of The Help is that perfect combination of stellar performances and fantastic story, the kind where you feel like you have your own personal movie in your head. Each character is brilliantly thought-out, Stockett creates people you really care about, plus a vindictive and realistic villain. Set in a transitional time in Mississippi that we?re all familiar with from films and school history lessons, The Help brings to life the challenges met by real people in an American state which isn?t modernising as quickly as New York and Washington, where Martin Luther King is making waves. Uplifting with touches of tragedy, I had tears in my eyes at times at the sheer bravery of people ? whilst these characters may not have lived in real life, you can be sure that there were people facing similar challenges. Kathryn Stockett perfectly weaves a tale combining joy, humour and trials that showed how such an important time in the politics of US history filtered down to the everyday lives of people living through it. 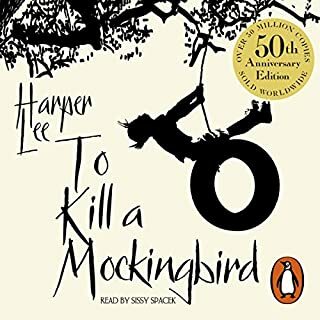 I haven?t read the physical book, but I would always recommend this tale as an audio performance as I really felt I gained so much more having the voices in my head than I could imagine reading on a page. 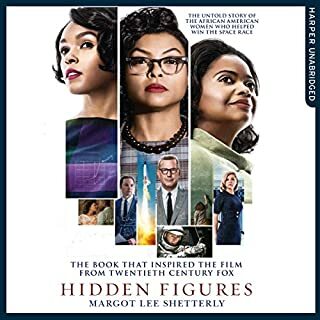 This has been my favourite Audible download yet and has been the cause of a lot a tired days at work due to my having to listen to 'just another 15 minutes', and another, and another! You can read the plot above. 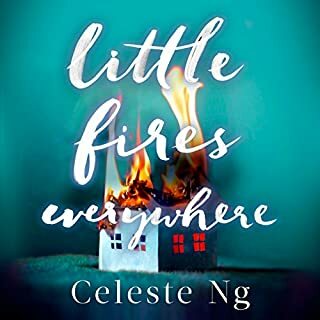 I had not heard of this writer before, but she is a natural storyteller, and all of the narrators are excellent. For me it ticked all the boxes. It drew me in from the very start, made me laugh, made me sad, made me angry, made me want more. They are bound to make a film of this, so read it now! 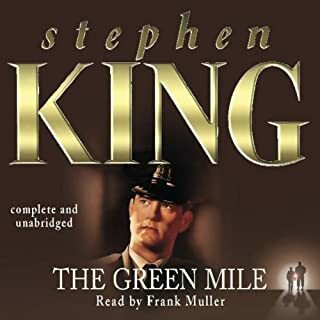 The narration of this audiobook is outstanding and does full justice to the flowing, easy dialogue. I felt I was inside the heads of the three main characters. And for days after finishing the book I could still hear their voices. It is a beautiful and sensitive story, and as cliched as this compliment may be, it made me laugh out loud and cry out loud too. 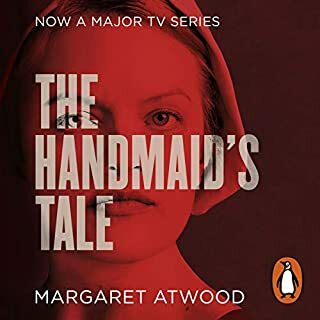 One of books where you miss the characters and wish you'd never reached the end. I would like to give this book 10 stars. 'The Help' is the best book I have listened to (or read) in years. It is one of those books that will stay with me, one of a handful that I remember with pleasure and will listen to again. The characters are so real, I feel like I've met and come to know them. The three heroines of the book are wonderful and multi-facited. The villain is a horror. It is a book that made me think; 'What would I have done?' 'Would I have been that brave?' It is a book which looks back to a time and place in history so alien that I was both appalled by the behaviour of some of the characters and warmed and inspired by others. Amazingly, given the issues at the core of this story, it is also a witty and humourous book. 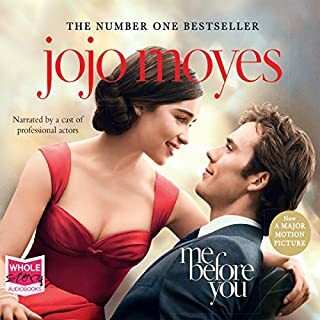 This audiobook is so beautifully acted out by the readers, I don't think I would have heard the voices as well in my head if I had read the book, the audiobook brings the accents alive and makes it wonderful to listen to. 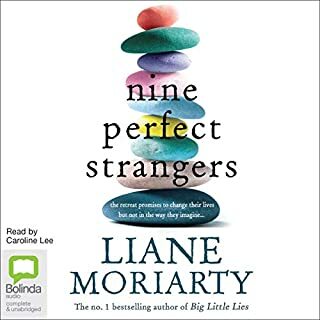 I never review things but I loved this audio book, the readers are fabulous, if you only ever get one audio book make it this one! Excellent in every single way. I was glued to my Mp3 player. Beautifully written, with the humour lifting the moments of tragedy. Tears, laughter....this book has it all. 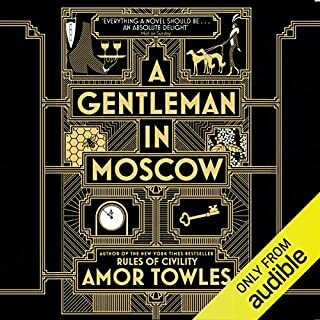 I know this book would be equally fabulous if just read, but the wonderfully colourful Southern accents make this audio version a joy. A really uplifting story - so glad I downloaded it. Let me start by saying this isn't the usual category of book I read but I keep an open mind and took a chance after reading nothing but glowing praise. Set during the early black civil rights movement in the deep south; the book and the characters hold genuine depth, warmth and interest, thanks to the excellent pen of Kathryn Stockett. 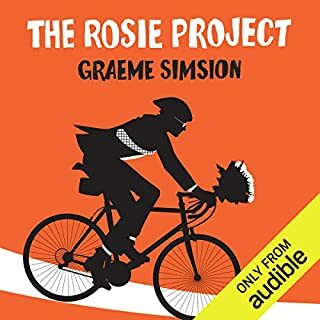 However; the audio book deserves a special mention because it's narrated by several people who bring those characters to life; in fact it's more like listening to a play than an audio recording and although the book is amazing the audio version adds extra emotional depth and can't be recommended highly enough. 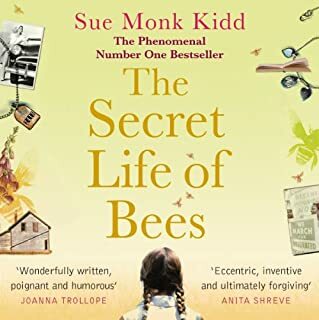 I did not really fancy this book, my daughter read it and tried to get me interested, but it sounded a bit twee for me - only when I joined audible and listened to a 'snippet' was I hooked. The characters are beautifully written and developed and the relationships between them are so intwinded. The writer has woven actual historical facts through the story which really given the reader a sense of the timescale both as the story travels forward and how this story is placed within living memory. I cannot recommend this highly enough, a story of change, of community, of freindships and family life. A moment in history told from the perspective of a group of interlinked woman. 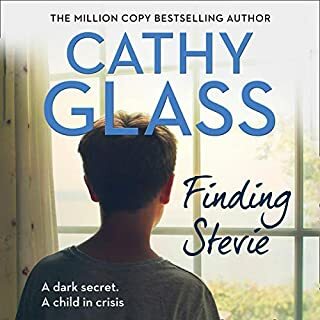 Beautifully narrated, you really feel empathy with 'some' of the characters, when I finished, I immediately started listening to it again - what more could I ask for - this will be a firm favorite with me that I will recommend to everyone! and am sure I will revisit it again and again. An immersing story, beautifully narrated. The different voices of the characters develop the narrative incrementally and this works well, providing extra insight. But it's the narration that brings this story to life - it's works so well as an audiobook. 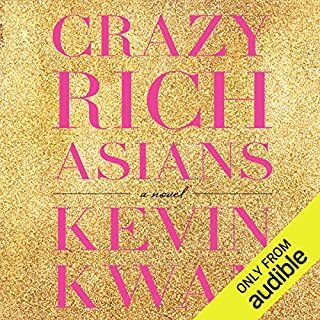 My favorite audiobook so far.